We were out for hours and hours last Saturday. Just driving around aimlessly, not knowing where we were going or what we were even looking for. It was like the old days of driving around looking for a countryside rave. Apart from we had two small children, some empty plastic bags and this great book. 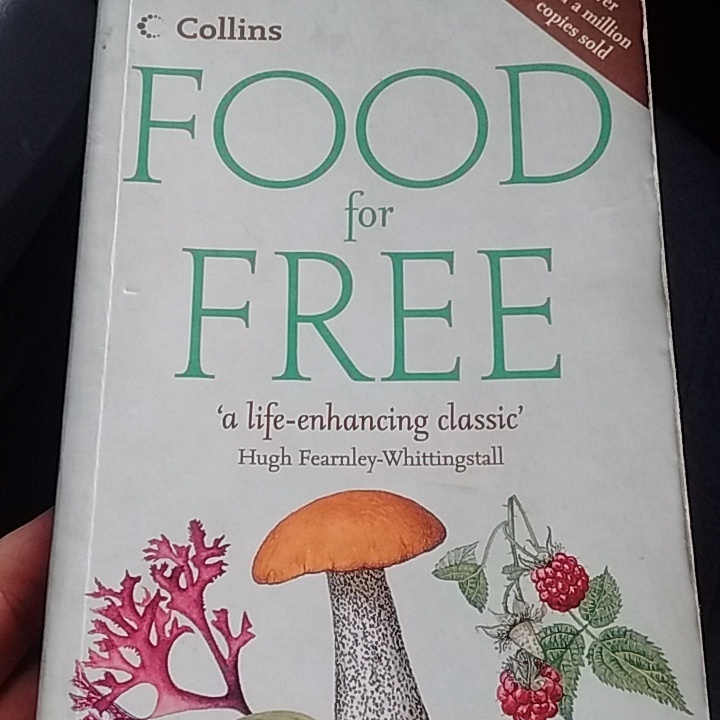 Foraging for Free.. 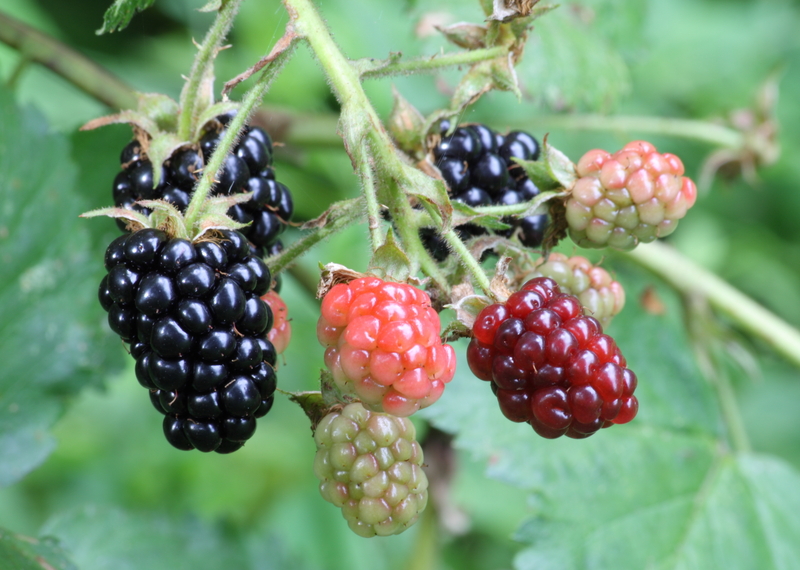 Autumn is coming and for my kids they associate the arrival of autumn with’ blackAberries’ Blackberries to you or I.
It’s a great time to just spend your weekends foraging. It’s an easy, fun, free activity you can do anywhere with kids any age! We came back with Blackberries, Elderberries and Sloes. 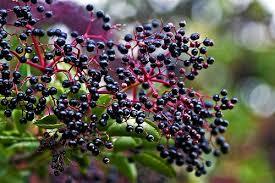 We were going to make jam from the blackberries and elderberries but ended up scoffing the lot. 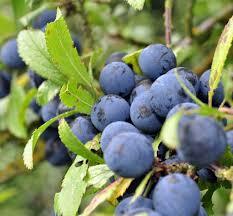 The Sloes I have frozen and intend to make some sloe gin. I have put them in the freezer because apparently they are best when first thawed. Next to the ice cold gin which I WILL NOT DRINK with the limes and bag of ice and tonic that I bought at the same time.. I dont even know why I bought that stuff! If you can manage to not eat them all you can make jam.. here is an easy peasy recipe. Basically shove it in a pot and stir a bit. Have you found any foraging goodies near you? What did you make? recipes welcome. Maybe a foraging book was one of your free party essentials? Seems like quite a good idea now. I have some six, maybe seven year old sole gin – I wonder if it is still drinkable? Oh well only one way to find out! It will be fine but will taste quite different from some just a year old. 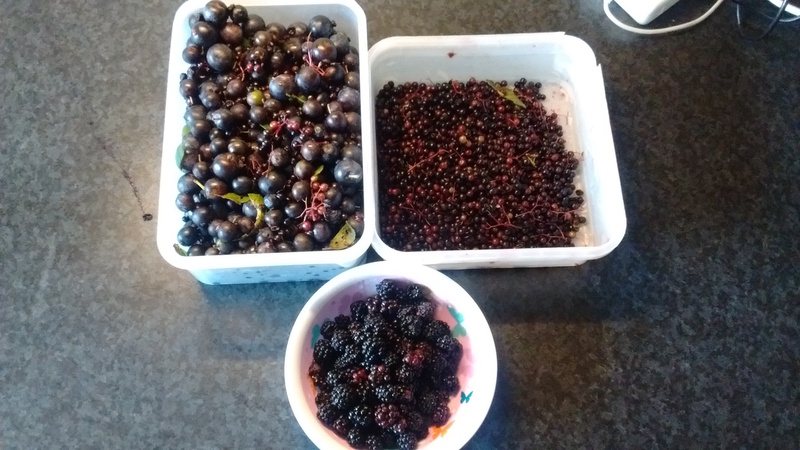 I too have been out with the kids over the last month or so collecting blackberries and elderberries as well as sloes, , some plum crab apples, hawthorn berries and rosehips. Have already made some blackberry and apple jam, the sloes are in the freezer, the elderberries and rosehips are dried in atches in the oven to keep so I can made clod and flu busting vitmin syrup and some lackberries, crab apples, rosehip, elderberry and hawthorne berries will go into Hedgerow jelly. Its great fun isnt it? yum so much fun for free! He’s I wish we could find some more things!